Most people understand the importance of having your home inspected by a professional before you buy a new property. Home inspectors have years of experience and specialized training so they know what to look out for in aging homes and what problems are likely to appear. 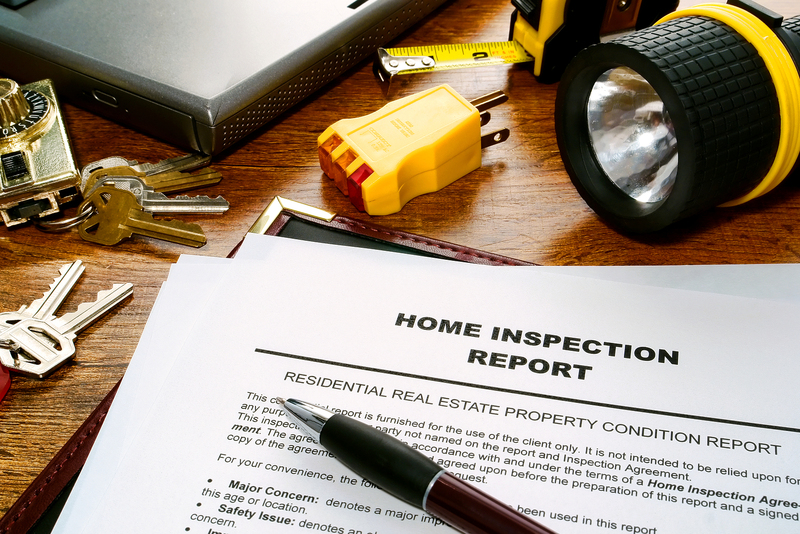 Here are the top 4 things home inspectors generally look for, so you'll be better informed the next time you buy a home. Structural problems can include anything from a settling foundation, a house built on a grade, or physical problems with a home. Structural problems are important to identify not only for safety reasons but because they tend to be larger in scale and can potentially cost big bucks to fix. A couple hundred dollars for a home inspection could save you thousands if the inspector finds a cracked foundation, unstable patio, or drainage issues. 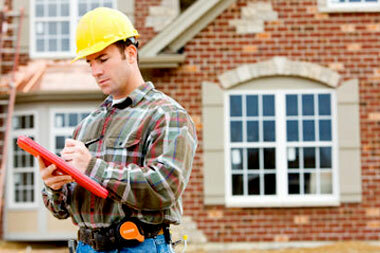 Home inspectors will have seen hundreds, if not thousands, of different style homes in your area. This gives them a wealth of knowledge on what you could expect from your property. Often times, if an inspector finds a problem with a home you can use this information as leverage to reduce the buying price or even have the seller pay for part of the repairs. Plumbing is a very important factor to check over when buying a new home. Plumbing problems can be hard to identify and locate because most plumbing is hidden behind finished walls. Not only does this mean it could be months or years before you locate that small leak, it also means fixing small problems requires you to tear down and rebuild finished rooms.